There are countless activities to keep kids busy during the summer break and with the heat bearing down; many will flock to the sea, rivers and swimming pools. 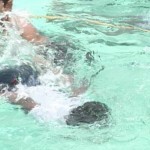 But all that swimming could lead to a condition that is sometimes painful and is common among children; ear infections. The symptoms are easily detected so this week’s Healthy Living tells you what to look for and what are the treatment options. Ear infections are a common enough that most parents know that their child is more susceptible when he/she has a bad cold or flu. But did you know that the summer is another time of year that children are more likely to get ear infections? 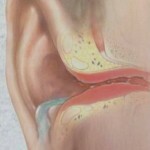 Ear Nose & Throat Specialist Dr Alvin Flores helps us to understand more about the reason why. The main causes that lead to an infection are bacteria and fungus. 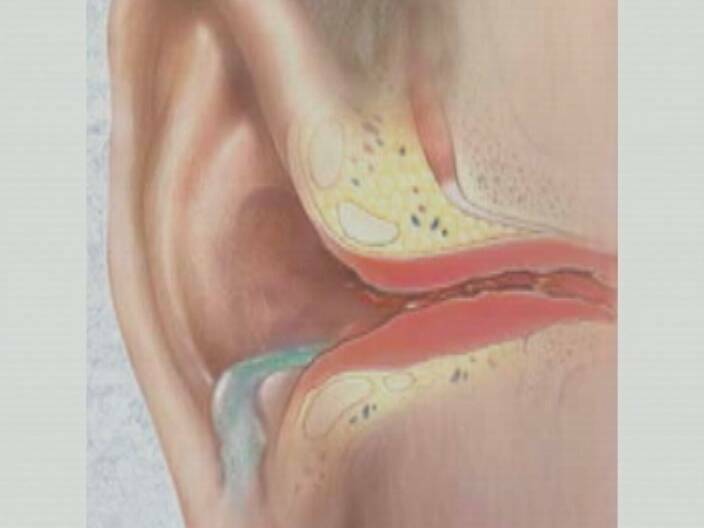 It is not only soaking in contaminated water that makes summer a more active time for ear infections but also our weather pattern. 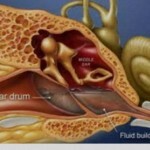 The symptoms of an ear infection are easy to spot. 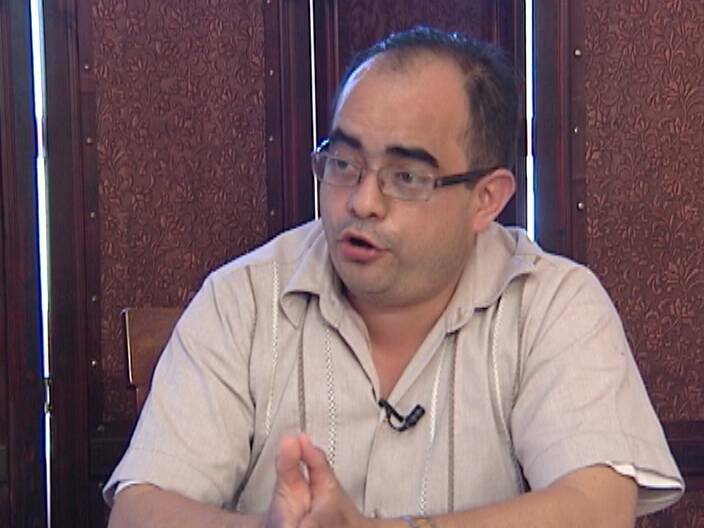 Dr Flores emphasizes the importance of early treatment. 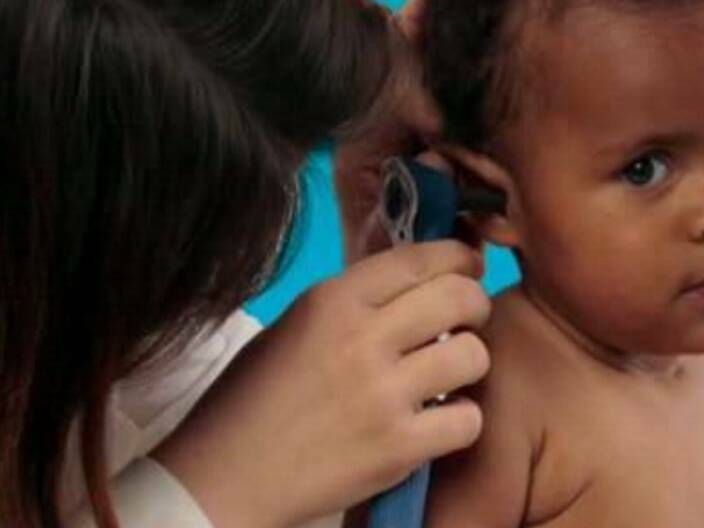 Children are usually most prone to ear infections and Dr Flores advises why even the slightest discomfort warrants a check-up. 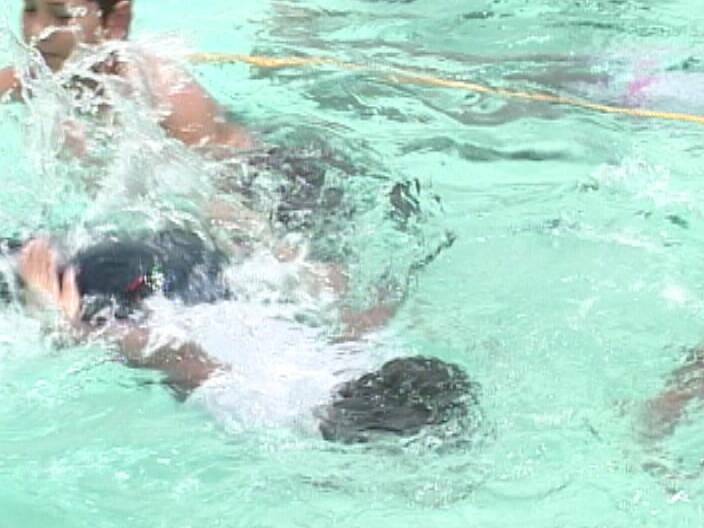 It’ll be challenge for some parents to keep the kids out of the water during our hot summers. Dr Flores offers this as his advice.